So, I know it's been a while since the last blog post, but I've been so busy with moving across the country for the summer, shooting weddings, graduations and working that I haven't had the time to sit down and write a blog post! 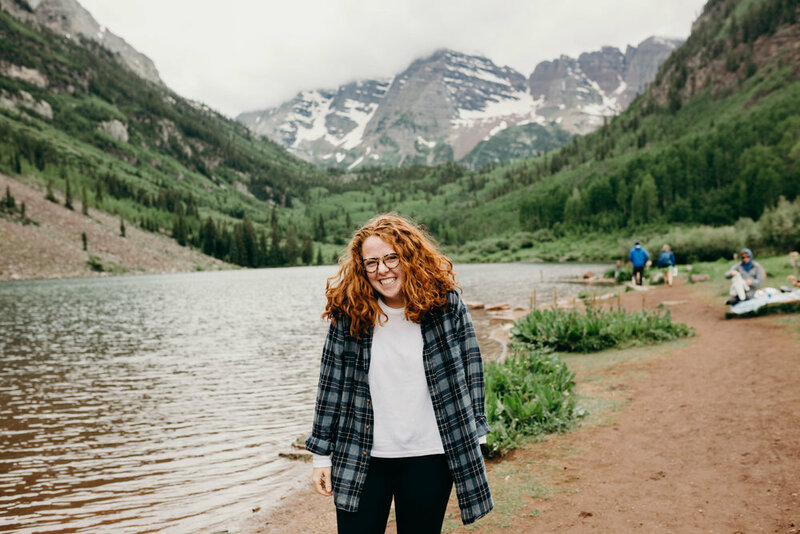 For those of you who don't know me, I just moved across the country for a summer internship and have been loving every second of it! Colorado Springs is absolutely beautiful and it's a dream to wake up next to Pikes Peak every day. It's been such a dream of mine to live out west and this summer has shown me why I've always wanted to move out here! Last weekend, some of my coworkers and I headed out to Aspen to see what all the hype is about. We'd heard that it was one of the prettiest parts of the state, but we had no idea what awaited us! From Colorado Springs, the drive is about 4 hours and what we didn't realize was that the drive was absolutely stunning. With all the stops we made I think the drive down there took about six hours. haha. But it was TOTALLY worth it. 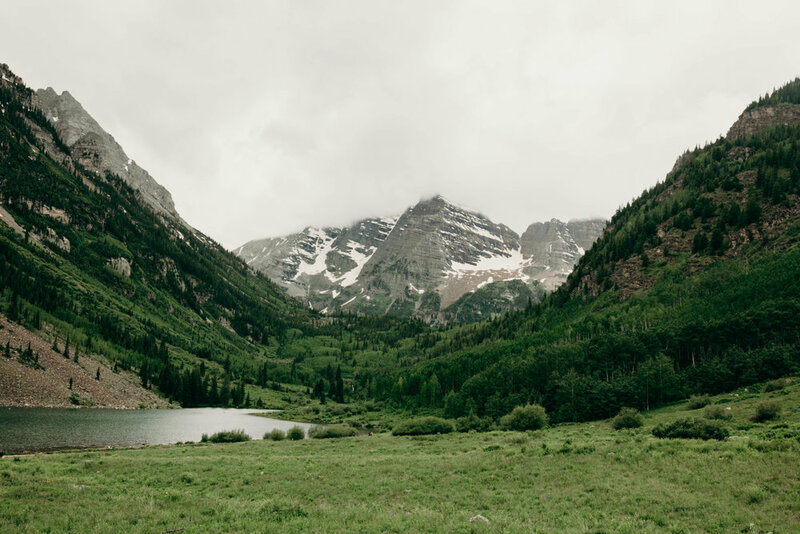 We went to Aspen and Maroon Bells, and it was probably one of the prettiest places I've ever been in my life. 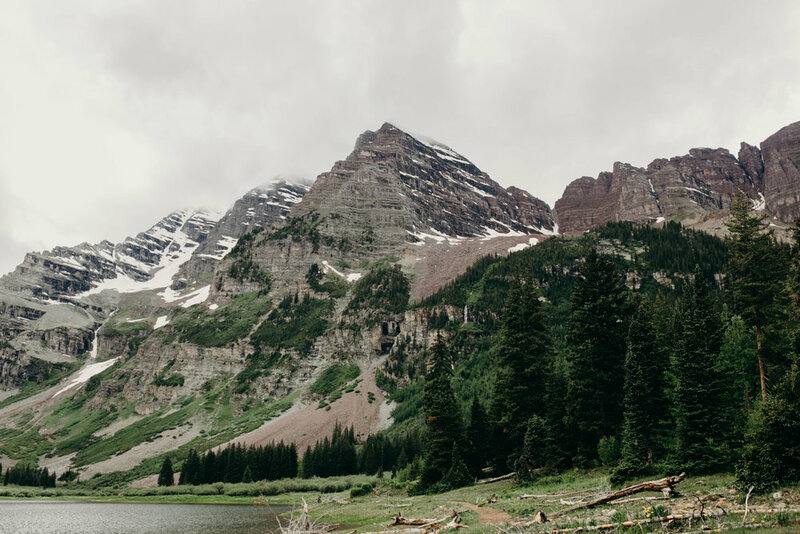 We decided to do one of the smaller hikes there (don't be fooled, it may have been short, but these Colorado hikes + the altitude are NOT easy). It was foggy most of the day, so the lighting was amazing! Check out some photos from our day trip below!